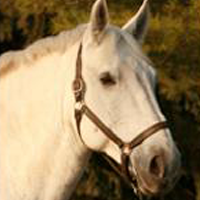 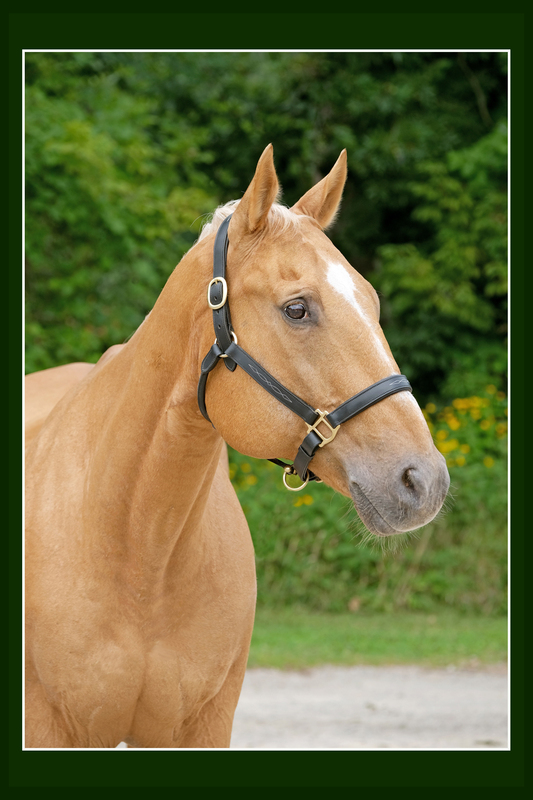 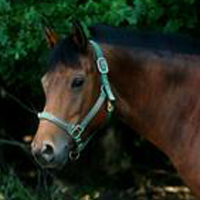 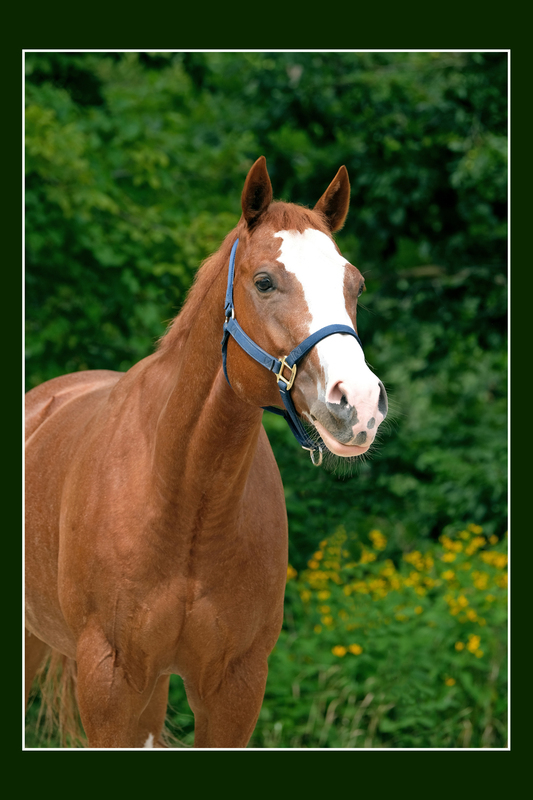 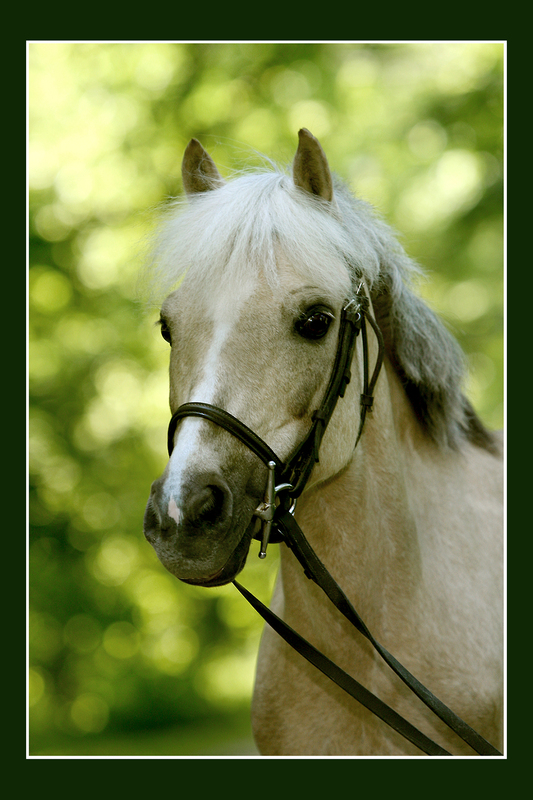 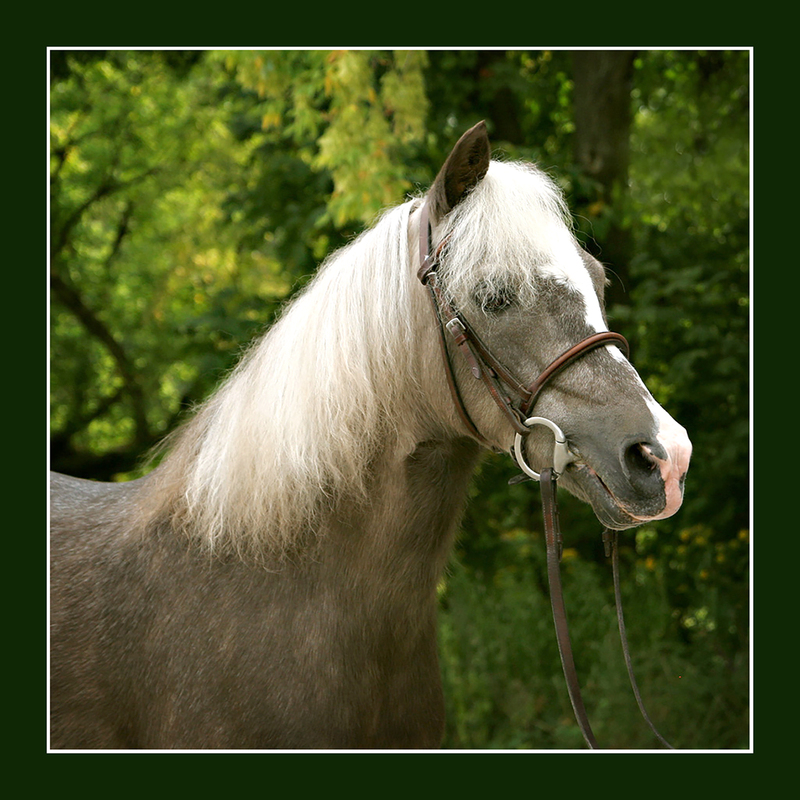 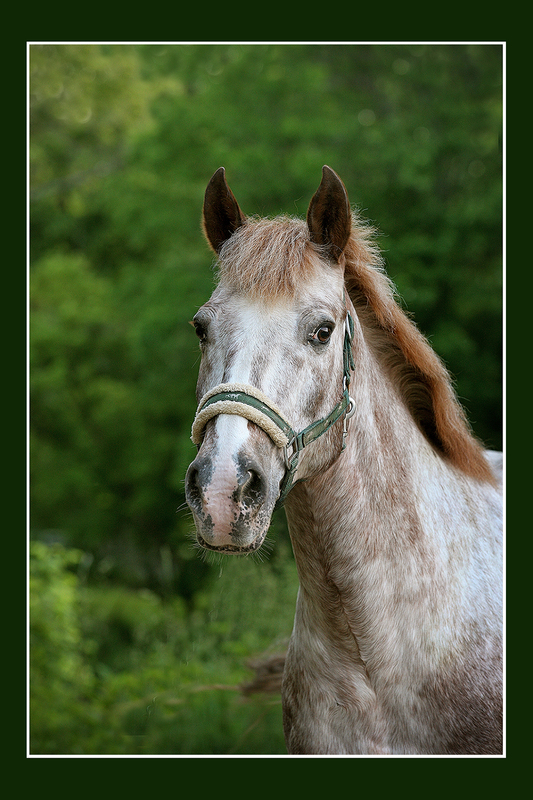 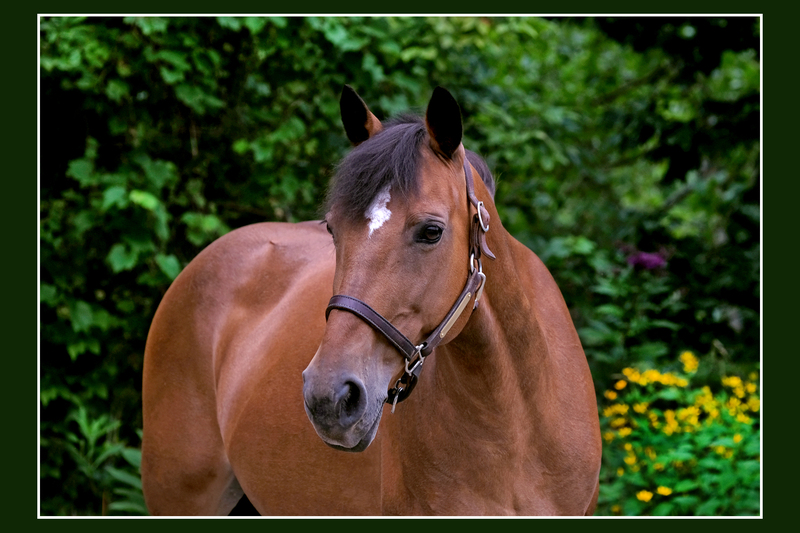 Horses - Valley Riding, Inc.
BB is our newest arrival. 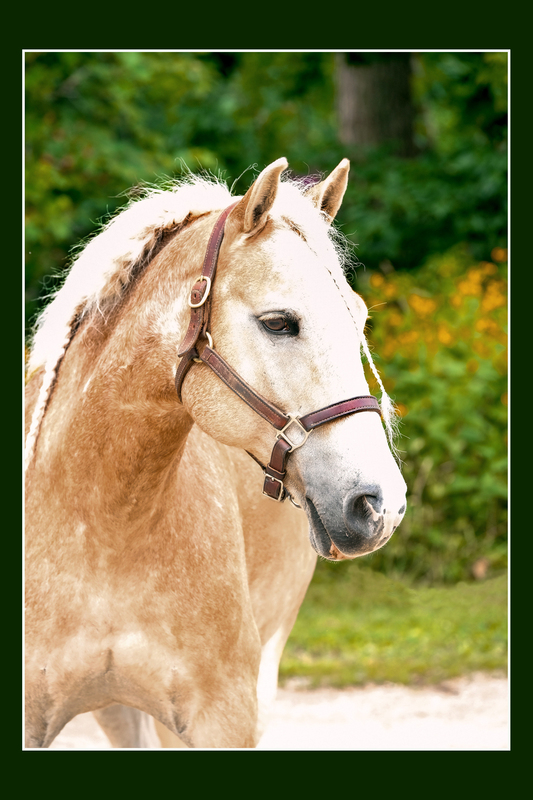 She loves to be with her human and pony friends so she has fit right in to our group lesson program, drill teams, and jumping clinics. 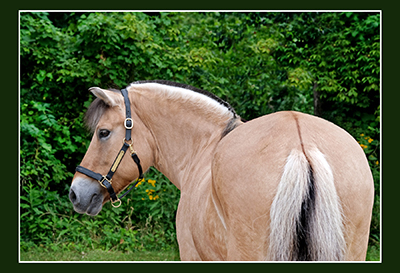 Her short but stocky build make her a perfect fit for some adults as well as kids.